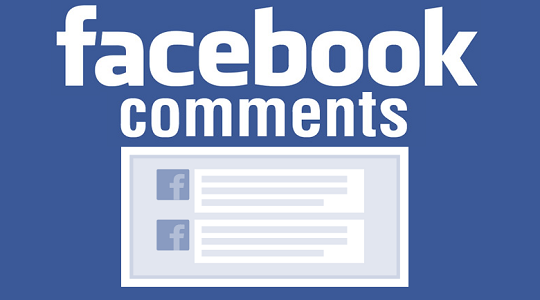 How to Install Facebook Comments on Blogger - Still discussing about comments, Templates Boy's second tutorial will share how to post responsive Facebook comments on blogs. The benefit of posting a Facebook comment on this blogger allows visitors to comment directly on the article he read using a Facebook account. That's the tutorial about How to Install Facebook Comments on Blogger, may be useful.